Goldilocks, red dwarfs, and arsenic: are we any closer to finding extraterrestrial life? 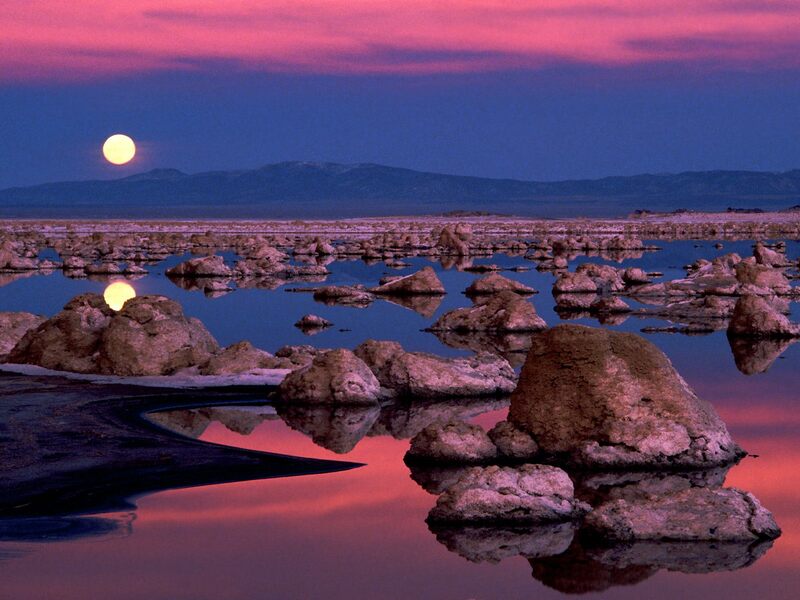 Three recent news stories have increased the buzz about the likelihood of there being extraterrestrial life. None of them concern actual evidence of such life, but all point to an increased probability that it exists. The first is the discovery of the "Goldilocks" (as in "not too hot, not too cold") planet Gliese 581g, described in this earlier post. As I argued there, the existence of a planet that could support life and that is located just twenty light years from us suggests that such planets could be fairly densely distributed throughout our galaxy. From that one may further infer that the probability of there being life on other planets in our galaxy is reasonably high. 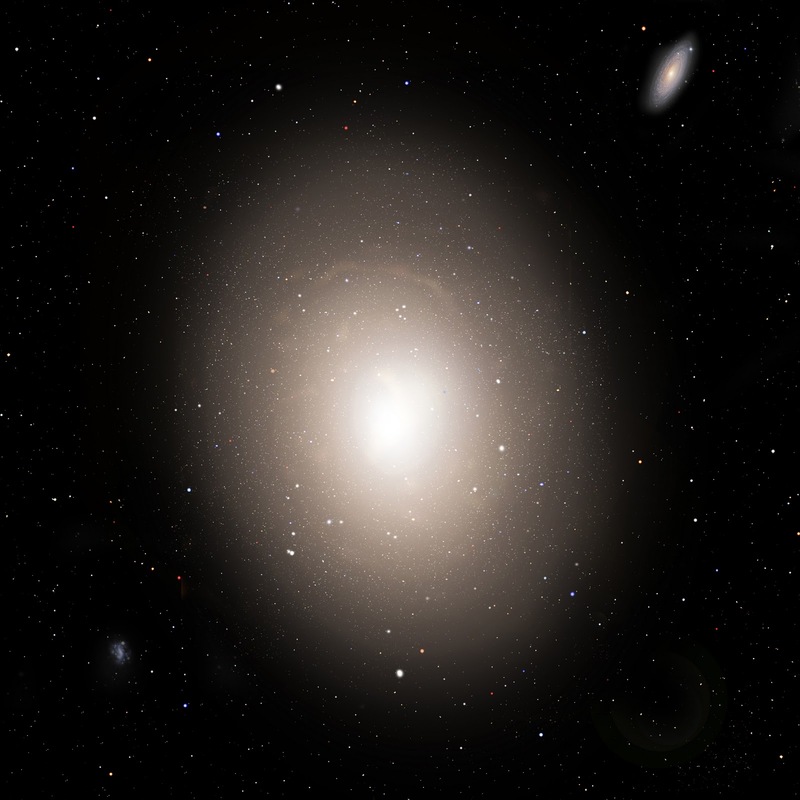 The second is the evidence that elliptical galaxies (see artist's conception at left) contain many more stars, mostly of the red dwarf variety like Gliese 581, around which the Goldilocks planet orbits, than previously believed. Ellipticals are the largest galaxies, containing many more stars than spiral galaxies like our own. If estimates of the number of such additional stars are reasonably correct, there may be three times as many stars in the universe, most of them of a kind capable of having solar systems that include earth-like planets, than previously believed. This also raises the likelihood of there being life somewhere out there, but considering that the nearest elliptical galaxy is about 2.65 million light years away, the chances of our detecting life in any such galaxy are nil. Note that the numbers used by Sagan in his brief lecture relate to our galaxy alone. That's because the only extraterrestrial civilizations we could detect using the means available to us would be ones in our galaxy. So, the fact that there are billions, perhaps trillions, more stars in elliptical galaxies that might have solar systems including earth-like planets, while it does greatly increase the likelihood of there being extraterrestrial life, even extraterrestrial intelligent life, doesn't affect our chances of discovering such life. However, the discovery of Gliese 581g nearby in our galaxy does point toward a higher probability of our discovering extraterrestrial life. The third story does affect the Drake Equation. This is the discovery, by NASA scientist Felisa Wolfe-Simon and her astrobiology team, of bacteria living in California's Mono Lake (photo at top of post) that have substituted arsenic for phosphorus in their chemical makeup. Until now all known living things have included compounds of the following elements: carbon, hydrogen, nitrogen, oxygen, phosphorus and sulfur. Other elements, such as calcium and iron, are essential to some life forms, such as ourselves, but the preceding six have been common to all. What this tells us is that "life" is a bit more flexible than we previously believed, and may arise or survive in environments we thought couldn't support it. Whether substitutions other than arsenic for phosphorus--for example, the often speculated-about silicon for carbon--are possible isn't known, but the fact that one works at least suggests that others might. This means we can assign a higher value to the "N" sub "e" (number of planets with environments suitable for life) term in the Drake Equation, and perhaps as well to the "f" sub "l" (fraction of such planets on which life evolves) term. So, are we any closer to finding extraterrestrial life? No, but it seems our chances are better than we thought before.